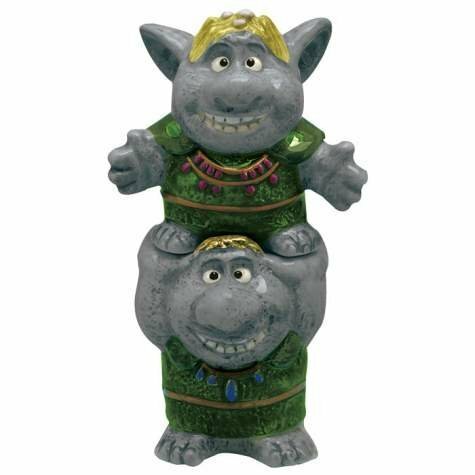 This is a fun piece of Frozen-themed room decor that kids will love and parents will treasure. 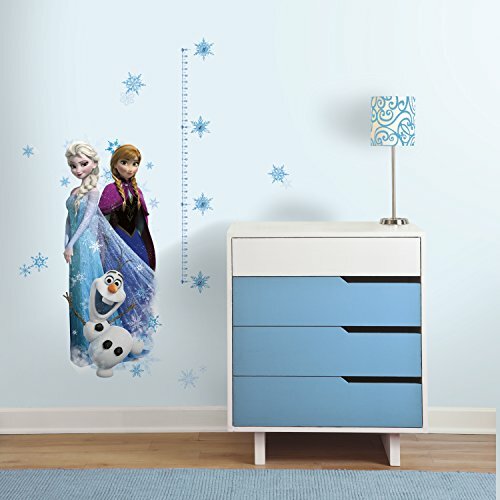 It's a growth chart for your child that features oversized images of Olaf, Anna, and Elsa! This is a fun oversized peel-and-stick wall set that includes 20 decals that are easy to move and reposition -- they won't leave a sticky residue. You'll get the characters and snowflake decals. 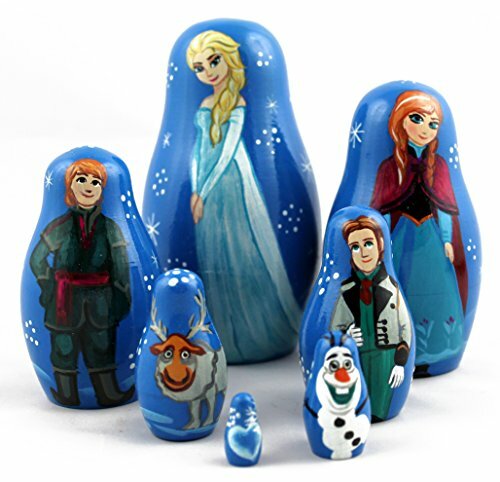 The height chart is the perfect way to track your little Frozen fan's growth over the years. Each inch is noted by a number and the inches and half inches are marked with dashes. Each foot marker is a large snowflake.